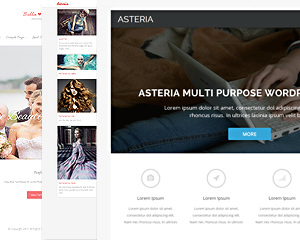 Asteria PRO is a clean responsive theme with 3 beautiful sliders, Narrow/Wide Layout Options, 29 shortcodes, 15 widgets, custom backgrounds per page, custom header per page,Unlimited Fonts + More Features. 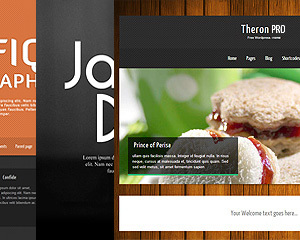 Theron PRO is a all in one wordpress theme with ability to change theme elements color, 15 fonts, 3 slider, 4 layouts & easy to use theme option panel. 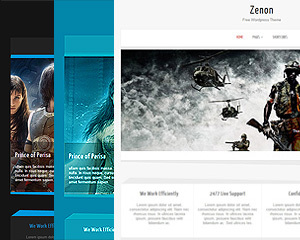 Zenon PRO is a all in one wordpress theme with ability to change theme elements color, 15 fonts, 3 slider, 4 layouts & easy to use theme option panel. 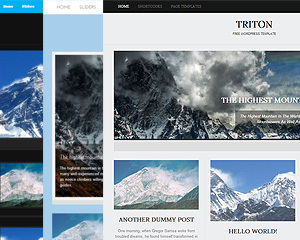 Triton PRO is a all in one wordpress theme with unlimited skins, fonts, sliders, layouts & easy to use theme option panel. 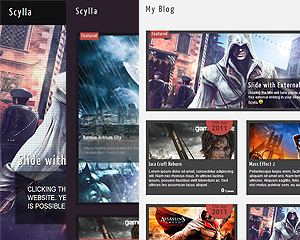 Scylla Pro is a wordpress 3 theme with unlimited skins, 12 fonts, 2 slider, 5 layouts & easy to use theme option panel. 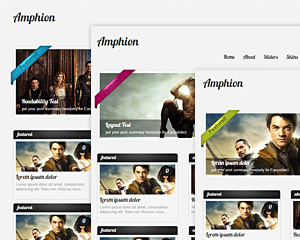 Amphion PRO is a premium wordpress theme with 7 gorgeous skins 10 fonts, 5 widgets, 5 shortcodes and various other features.